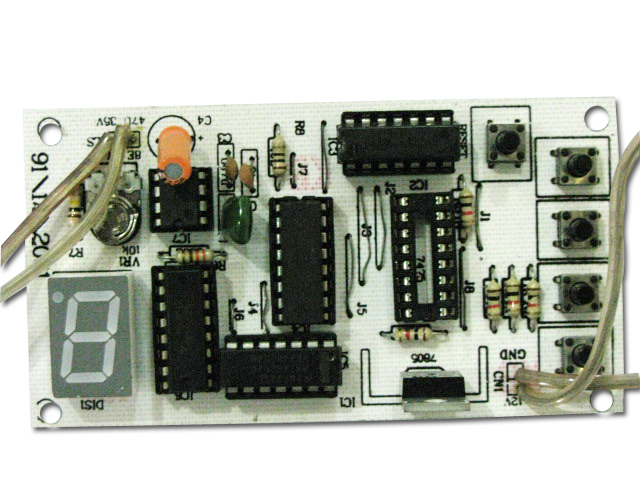 *Learn interfacing of KLA51 common-anode alphanumeric display with AT89C51 microcontroller. 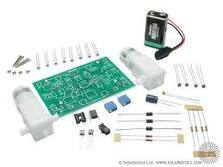 *Application of 74LS138 3-to-8 decoder. 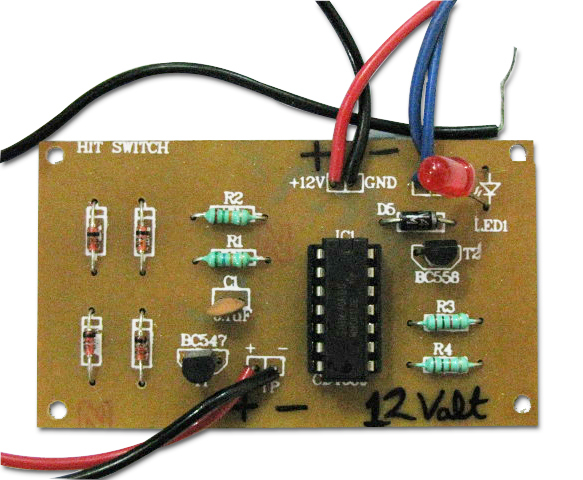 *Implementation of the Bridge rectifier circuit for AC to DC conversions. 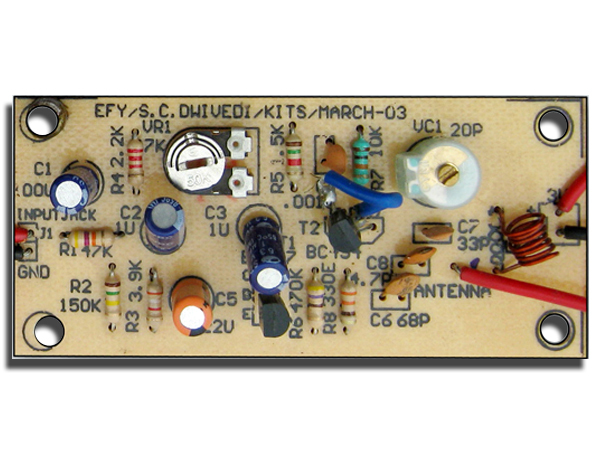 *Application of the 3-terminal voltage regulator IC 7805. 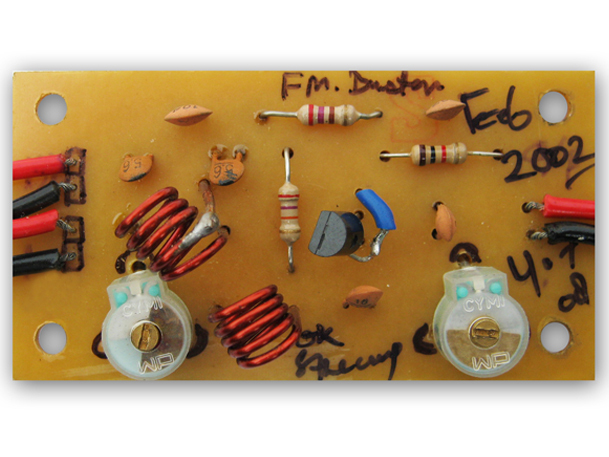 *Use of transistors as signal amplifiers. Moving Message display are everywhere now from banks , hospitals to airports. These are essential as this displays necessary informations. 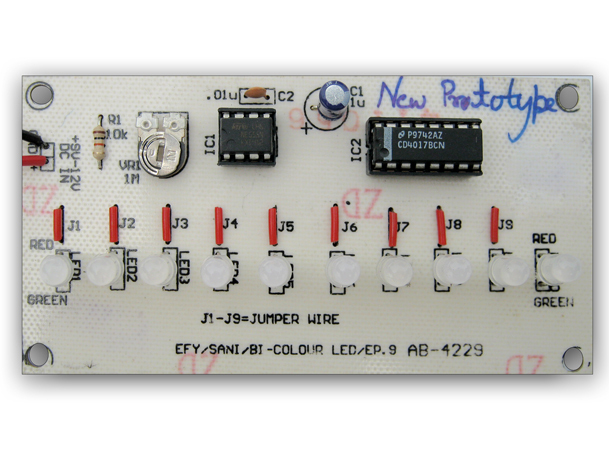 We bring you a kit from which you can build your own message display board and display messages to amaze your friend. 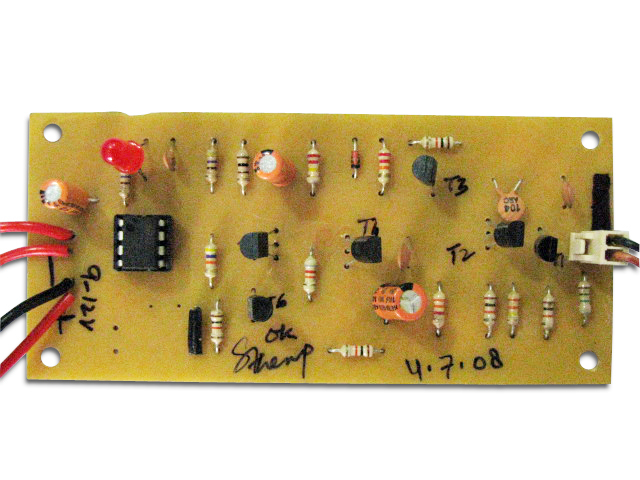 Micro controller based moving-message display comprises micro controller AT89C51, three-to-eight decoder 74LS138, common anode alphanumeric displays, regulator 7805.
have been used as address inputs or decoder 74LS138 to enable one of the fourteen alphanumeric displays (DIS3 through DIS16) at a time, respectively.The common anode of each display is separately powered via a BC558 transistor which switches �on� or �off� as required, through outputs of 74LS138 ICs and pins P1.0 and P1.1 of AT89c51. The 220V AC mains is stepped down by transformer X1 to deliver the secondary output of 9V, 500 mA. 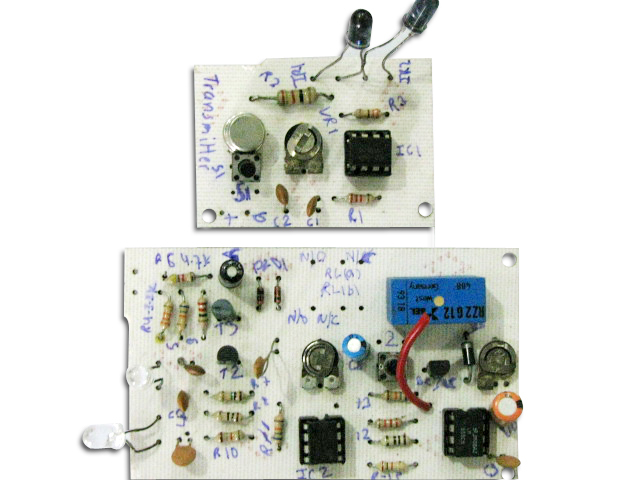 The output of the transformer is rectified by a full-wave bridge rectifier comprising diodes D1 through D4, filtered by capacitor C3 and then regulated by IC 7805 (IC4). 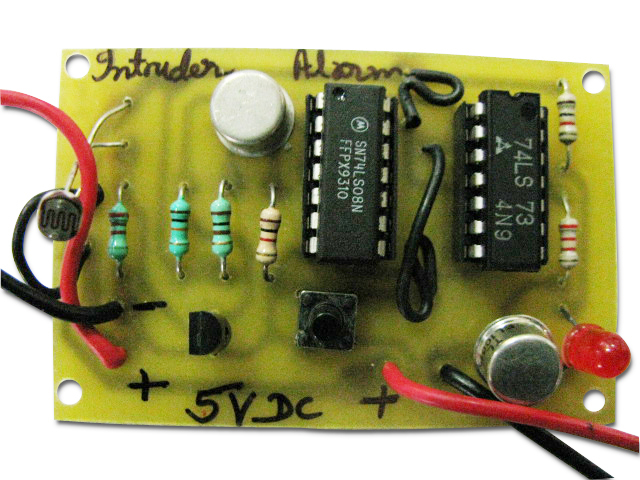 The circuit presented here uses 16 common-anode, single-digit, alphanumeric displays to show 16 characters at a time using AT89C51 microcontroller. Build yourself the kit and start displaying important messages.